Dancing Museums – The democracy of beings is an action-research project (2018-2021) designed to foster and sustain long-term collaborations between dance organisations, museums, Universities and local communities to develop inspiring and long-lasting arts and cultural programmes that people in those communities want to get involved in. It builds on a successful 2-yr project called Dancing Museums – Old Masters, new Traces (2015-2017). In this period of accelerated change, there is an urgent need for professionalism, shared vocabulary and a coherent conceptual framework that makes sense of the many different approaches to audience engagement. In Dancing Museums – The democracy of beings, individuals and arts organisations share, improve, develop and transfer skills and knowledge needed to broaden and deepen connections and relationships with audiences. The practice-led research group, composed of artists, dance organisations, museums and Universities from 8 countries, looks at how the presence of dance can offer new ways of experiencing art and heritage and help audiences and visitors engage both intellectually and viscerally with artworks. 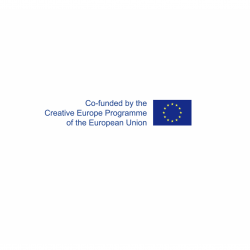 The knowledge and experience generated throughout the project will empower the organisations and artists involved with the skills needed to implement meaningful audience development projects beyond the duration of the project. These practices will be shared and documented in all locations to build evidence and ensure consistency of data and anecdotal information. This first seminar will be hosted in Nottingham by the UK practice-led research group consisting of Dance4, artist Eleanor Sikorski, Nottingham Museums and Nottingham Contemporary. 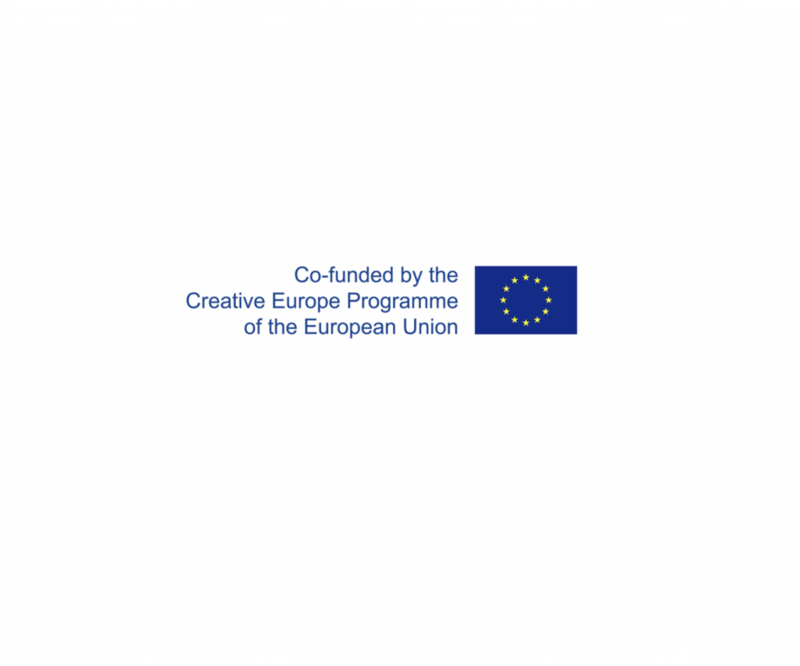 Dancing Museums is co-funded by the Creative Europe Programme of the European Union.